Affiliate marketing is quite a lucrative industry; many people are earning impressive figures just from affiliate marketing alone. 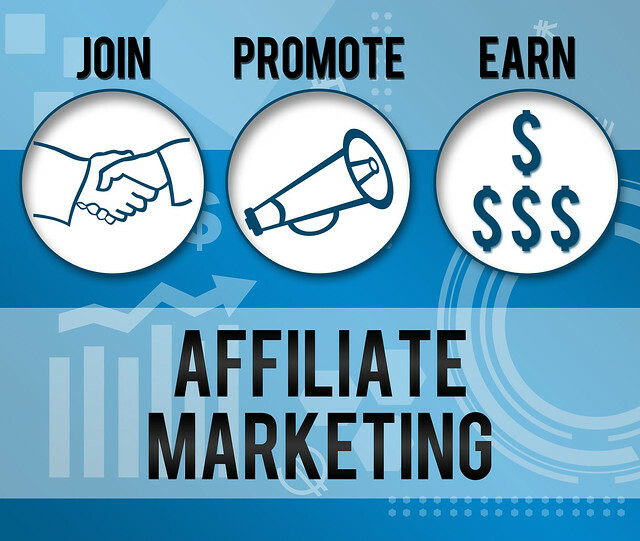 It, therefore, goes without saying that there are many people who jump into affiliate marketing, some of them make it big time while some fail. This article is dedicated to anyone who wants to take a shot at affiliate marketing and actually become a super affiliate. We will go through some of the best affiliate marketing tips, including a walk through on how to start affiliate marketing. We will also discuss some of the best affiliate marketing programs to help you pick a program that works for you. So let us jump right into it shall we. Before we talk about affiliate marketing tips we will first take a quick look at how to start affiliate marketing. I will tell you this right from the start: anyone can become an affiliate marketer; you do not need any marketing experience or background. You just have to be thirsty to learn and that’s it! You have to have a website and or blog on which to put up your affiliate links and make sales. If you are not a technical person do not worry, it is now easy to setup and manage a website. You do not even need web development knowledge. All you have to do is register a domain and sign up with a content management system like WordPress and voila you have your affiliate marketing website. There are some tutorials on how to set up and manage your own website you can check them out online. Choosing your niche and product is very crucial if you want to make it as an affiliate marketer. Do not be tempted to mix up niches that are not related or promote products that are not in your chosen niche. Be free to sign up. The idea is to be cost effective, you do not want to spend a lot of money setting up your affiliate marketing career. Go for the affiliate marketing programs that are free to sign up. Be user-friendly. This is a big deal; some platforms are too difficult to use. You have to choose a platform that you can easily get used to. Time is of great importance in affiliate marketing. Offer favorable rate and commissions. Have convenient payout schedules and methods. The last thing you want as an affiliate marketer is to have troubles with payouts. Have high selling products and services, these are called evergreen affiliate products. They are easy to sell even though they may have a small commission. Drive traffic to your site and get them to click on your links by using attractive call-to-action. Remember, not everyone who comes to your site will click on your links that is why it is very important that you employ some marketing tactics to drive highly targeted traffic to your site. The more targeted traffic you are able to bring to your website the better your chances are of converting. First and foremost, you have to cultivate and develop a relationship with your visitors, readers, and subscribers built on trust. People purchase goods and services when they feel comfortable, trust brings comfort and that’s what you have to aim for as an affiliate marketer. Become an authority in your specific niche. Do not be jumping Joe who moves from niche to niche, pick a standard and develop it, learn it and become the authority affiliate of that niche. Start selling some of the products you promote directly to clients through mailing lists. By selling your product directly to clients, you generate a new level of respect and authority. By building up your authority you not only increase your revenue but your credibility as a leading figure in affiliate marketing. Try to get yourself published as a way of increasing your brand stature. You can write or hire someone to ghostwrite an eBook for you and publish it on Amazon. Publishing guides and guest blogging on authority sites also do a great job of increasing your brand stature. Find ways to get interviewed on blogs, YouTube or even the main media. This will make people trust you even more and as you already know trust brings sales and sales mean money. Create special offers and add value to your affiliate products by offering gifts and giveaways for each completed purchase. Your offers and giveaways can be simple things like eBooks, vouchers etc. Set up a blog in parallel with your affiliate site. This blog you can use to hold discussions and product reviews. The more you get the audience involved the better your chances are of making a sale. You can also use this blog to build up on your own mailing lists. As a golden rule to running an effective and long lasting affiliate marketing campaign, you should never promote a product just for the sake of making money. Ensure that the products you recommend are of the highest quality, poor products have adverse effects on your reputation and can effectively end an affiliates career. Make use of webinars to provide a value based service to your audience and followers. Webinars allow you to fully interact with your audience and answer any questions they may have concerning the product that you are marketing. You can use webinars as a How-to platform for introducing and promoting new products. 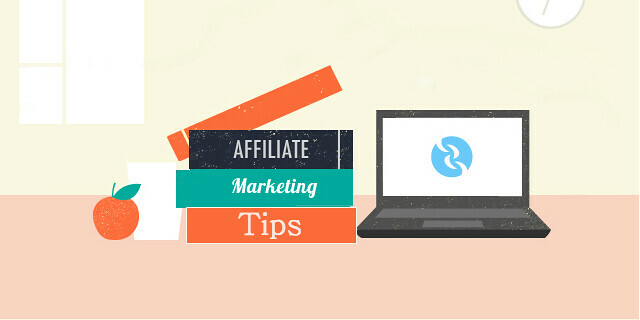 Provide quality information, tutorials and instructions on your affiliate product and you will develop a great reputation on which you will base your affiliate marketing career. Most starting affiliate marketers tend to spread themselves out too thin. They try to promote multiple programs and run different websites for other niches. This is the biggest mistake you can ever make when it comes to affiliate marketing. The key here is to place your attention on one or two niches in the initial stages of your career, and once you have your bearing, diversify to other niches. Selecting fewer niches at the beginning and spreading into others, later on, is a great strategy as it focuses all your attention on this once niche, thereby increasing your productivity as well as your success rate. 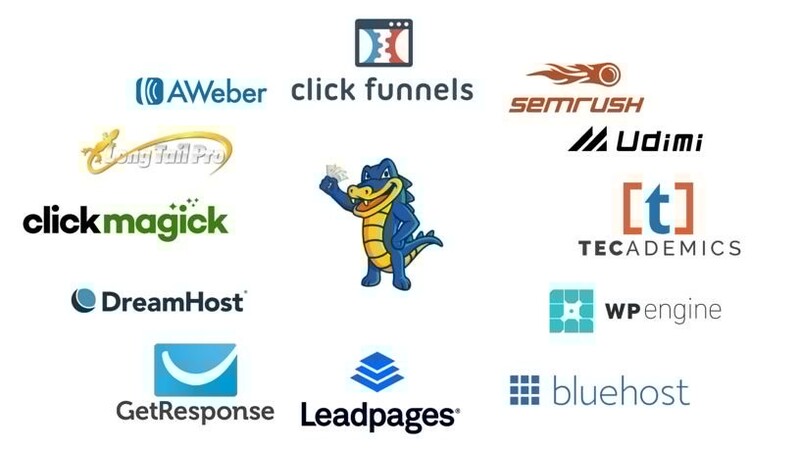 Another mistake most affiliates make is enrolling with too many affiliate programs. Rather than being involved with a lot of programs, choose one or two from the best affiliate marketing programs and focus on those. Enrolling into too many programs strains your effort in that it will take you longer to attain that minimum payout for each affiliate program. This can be frustrating and actually mark the end of your career way before it even takes off. Whatever you do, do not give up in the early stages of your affiliate marketing career. It can take some time to make significant earnings but once they begin to kick in you will realize that the wait and perseverance was worth it.